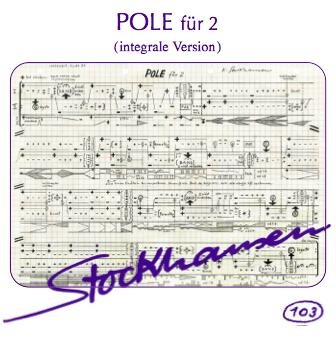 Festival-Program (Excerpt): Stimmung (Stockhausen), Pierrot Lunaire (Schönberg). 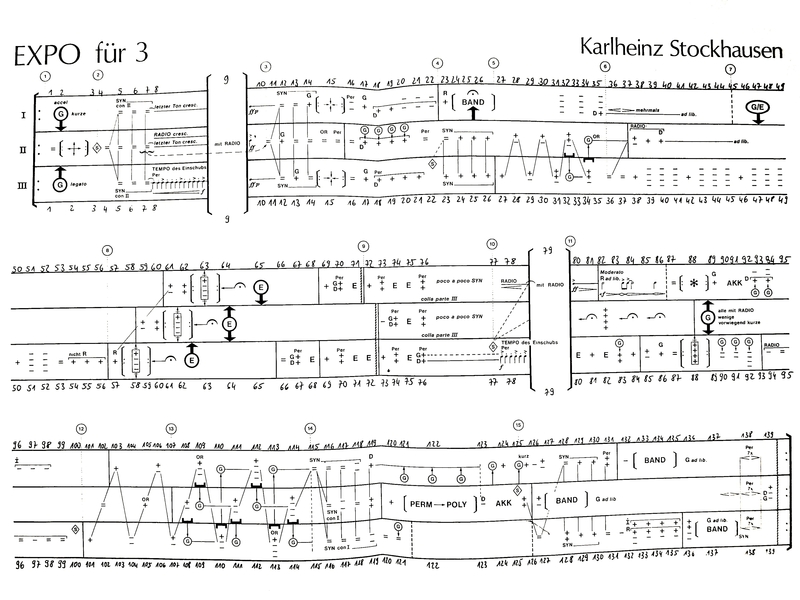 Quartett (Reich), Makrokosmos III (Crump). 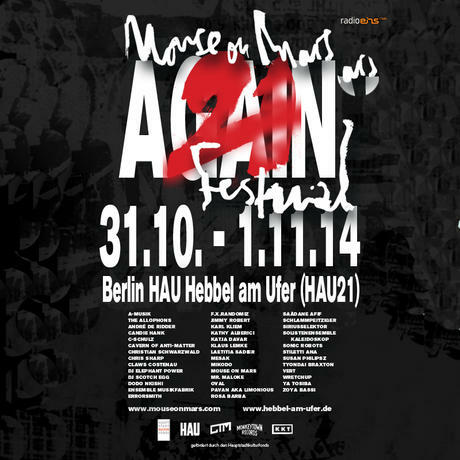 Artists: Klangforum Heidelberg, Schola Heidelberg, Stefano Gervasoni, Jaap Blonk, Stefan Prins, Carola Schlüter, SoloVoices a.m.m. Please notice: the Seminar is booked out. The oracle reveals what should not be revealed. It reveals what is obvious. It reveals and makes known what everyone already knows. It shows what everyone has already seen or never. 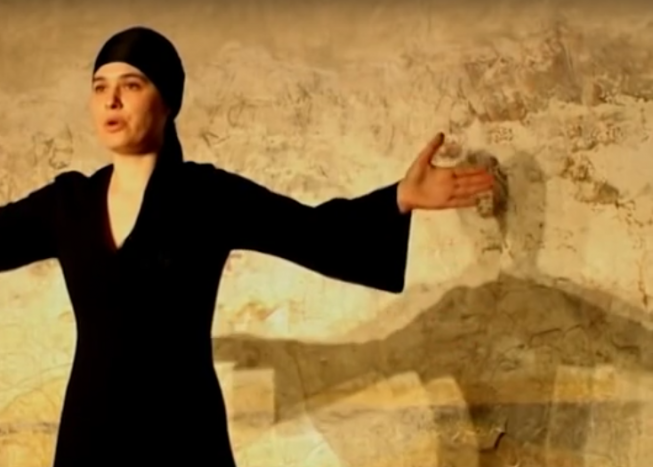 Natascha Nikeprelevic: Invocation (Anrufung). Ritual for voice acapella. Overtones with sub octave. 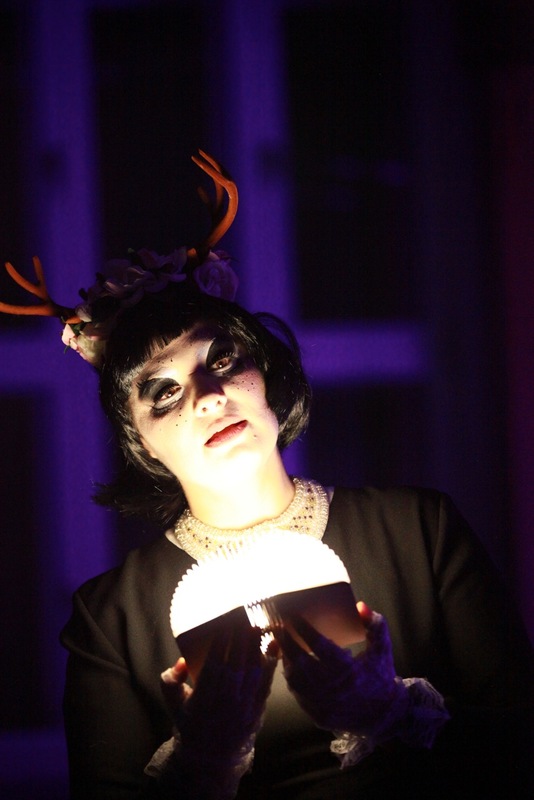 Live-Performance at Transit International Theatre Festival, ODIN Teatret (Eugenio Barba), Denmark. * No. 5: Sing as simple as possible and with a lot of calmness and freedom. The vocalist Natascha Nikeprelevic elicits utopias from the polychrome shimmer of dragons and fabulous creatures of the many precious stones, crystals, quartz and shells on the ceiling and at the wall of the Grottensaal. . Sorry, no ticket available anymore. The Concert is already sold out. 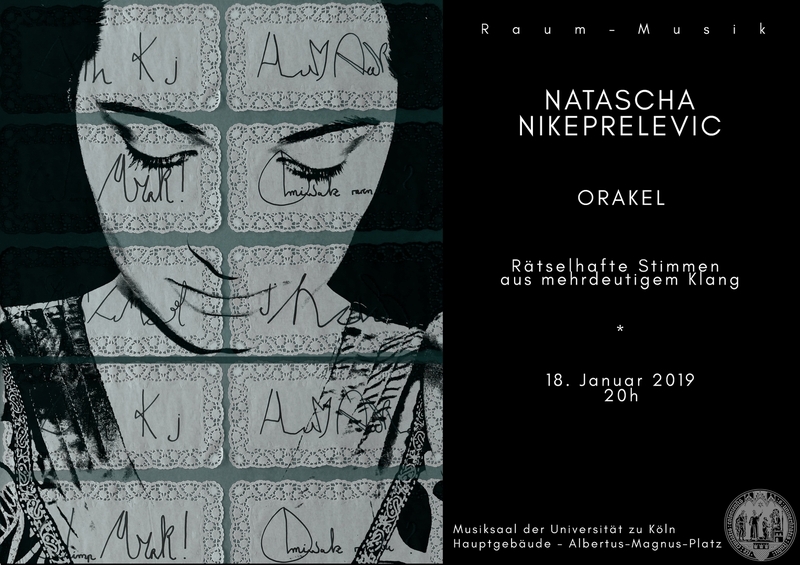 > On the 11th of January at 11 am you can see & hear me at Literaturhaus Berlin. Asaet tiho aripeiti – happy new year! Best to all of you and a peaceful and creative 2017. 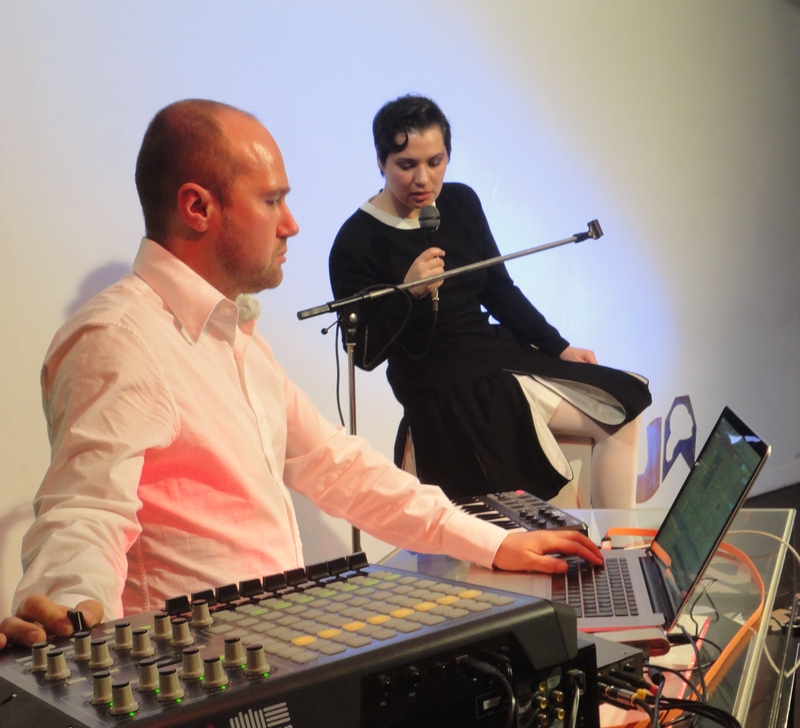 F.X.Randomiz (Electronics) and Natascha Nikeprelevic (Voice) are ignoring the borderline between Language and Music. > Main subject of the new production by Natascha Nikeprelevic and F.X.Randomiz is the voice being liberated from semantics, and the space behind what language can be as well: A language that doesn’t have to be understood but reflects the characteristics of the parts it is made of, letters initiating form, speech being a play, words being sound. 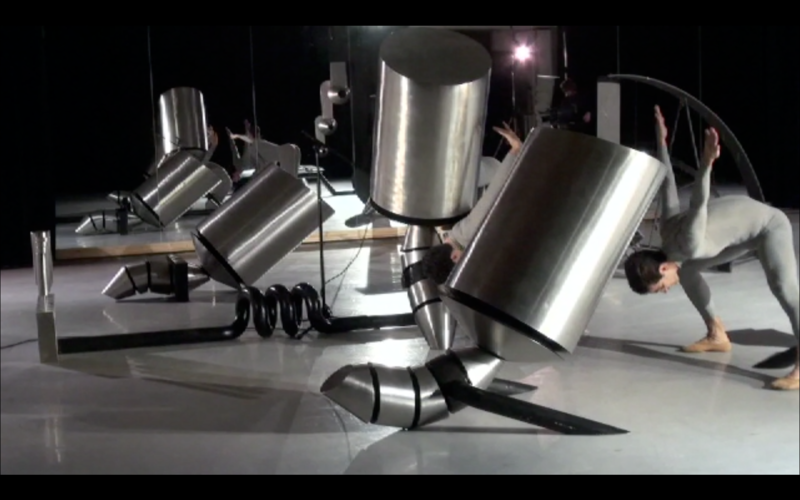 Vocalist Nikeprelevic successively abstracts speech to transform into sound. 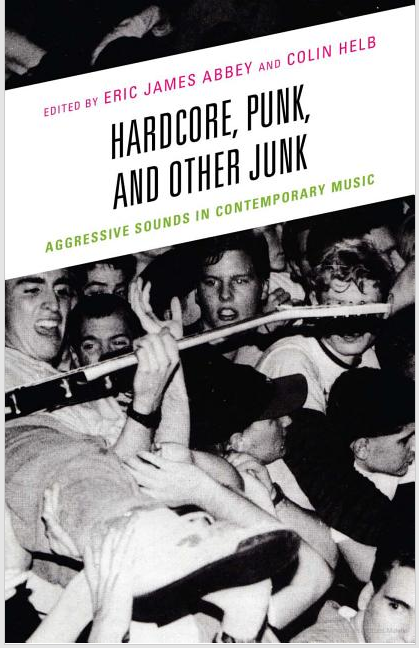 The electronic sounds take on dynamics and variety of the human voice and enter into dialog with it using elements of inversion, contrast, imitation and expansion, to name but a few. Explicitly the voice recordings are not being digitally processed or treated with effects. Sampling is a no-no, the loop way by processing is skipped, the direct route is taken. 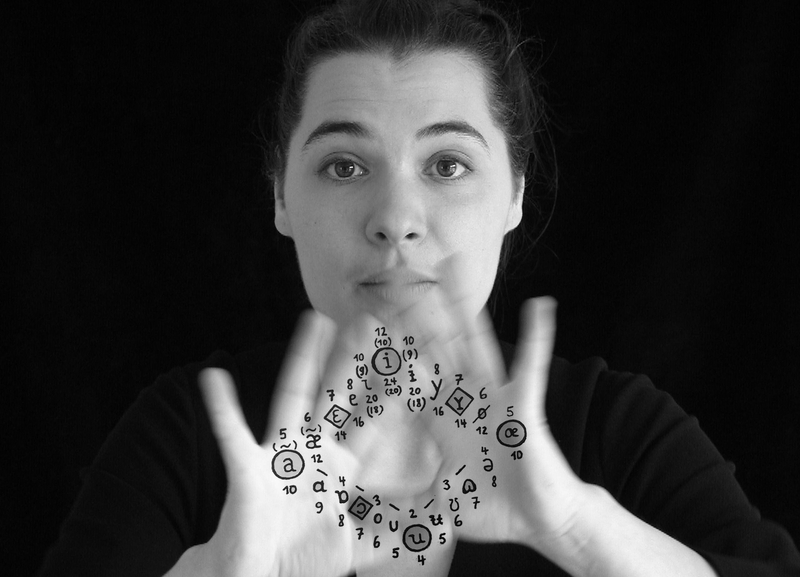 Word alike speech constructs imitate electronic sounds and vice versa. Article by Tod Perry, Good Magazine, USA, Feb. 2016. Let us move closer together: it gets colder outside. 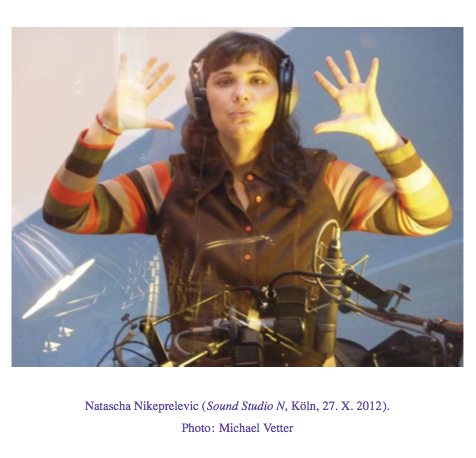 Natascha loaned the film character „Sajana“ her voice: Exclusively for the movie AUSGERECHNET SIBIRIEN Natascha composed and sang the overtone song and the song for soprano and tambura and choreographed the hand movements of Shor singer in the movie. 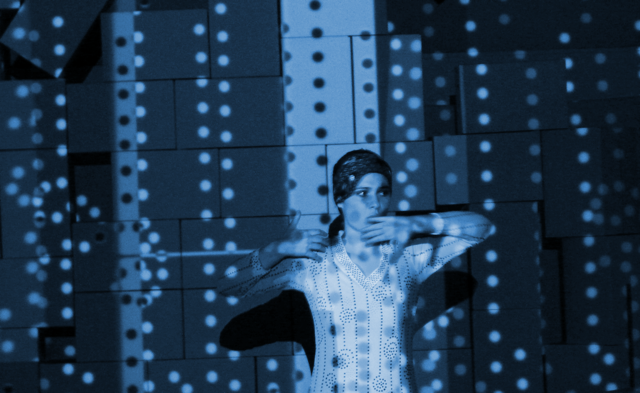 Actor: Joachim Król, Yulya Men, Armin Rhode, Katja Riemann, Michael Degen. > the only seminar for non-professionals this year – apply now! 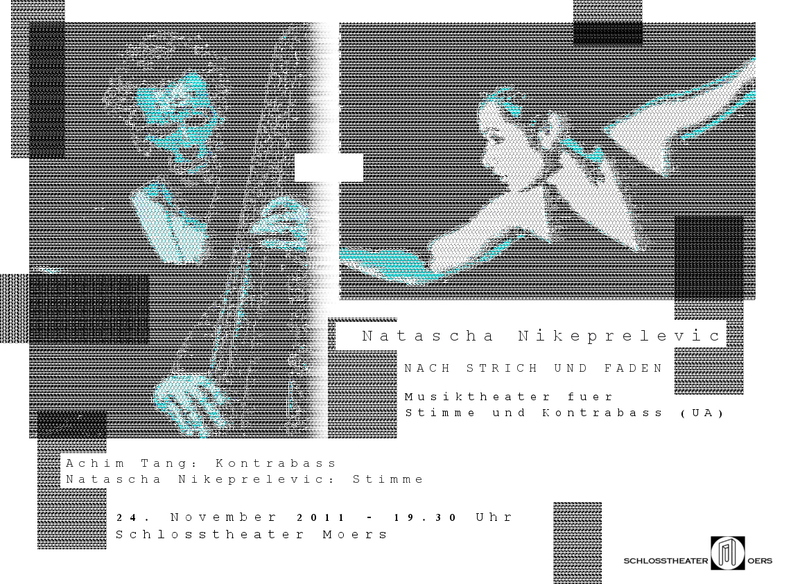 RE S PONSE Reaktion on Action“ // Première at chor.com, Concerthall Dortmund. 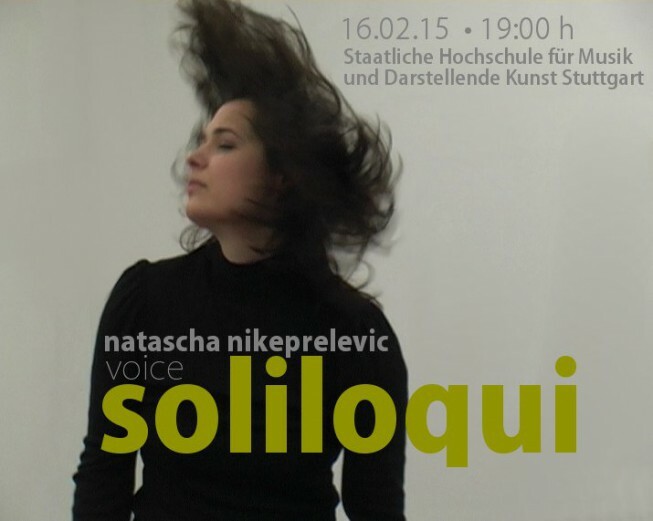 Video-FEATURE on Natascha Nikeprelevic and her piece for mixed choir and solo voice. 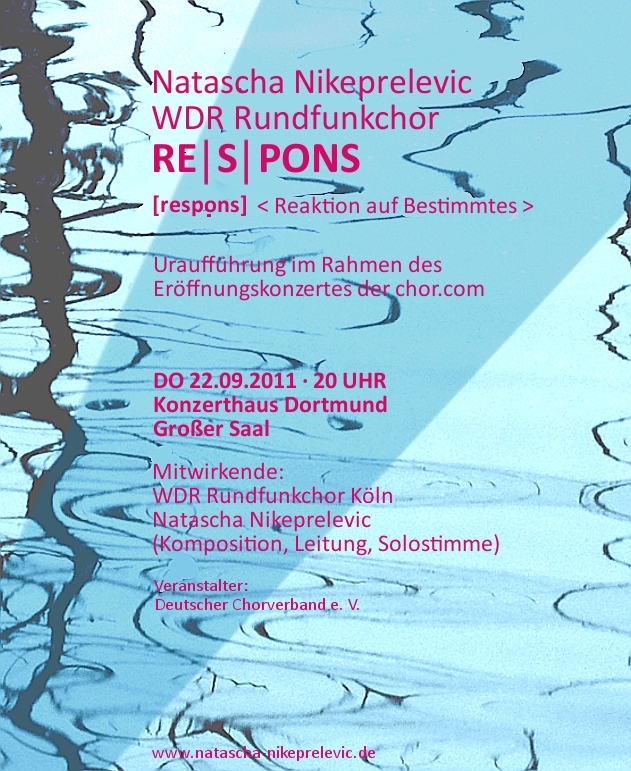 On behalf of the Radio Choir Natascha composed „RE S PONSE – reaction on action“. In this work improvisational concepts form the basis for an „interactive choral music“, in which the mutual reactive relatedness of conductor and choir are program. The composition was first performed at the opening at chor.com in September 2011 at concert hall Dortmund. Natascha conducted the choir herself while singing the solo voice part. „I have high expectations of the sound and even still want to make the most bizarre, not very pleasant tone to the ears sound nice. 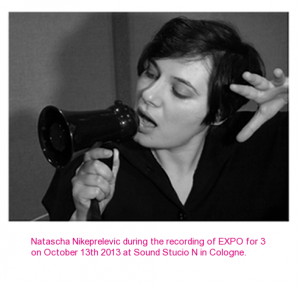 When I shout, I would like to do it so musically that you realize the connection to the singer at any second.“ (Natascha Nikeprelevic, Interview: chor.com 2011) </ h3>. Works from Georges Aperghis, Huihui Cheng (UA) a.o. > Wish all of you a wonderful 2015 ! 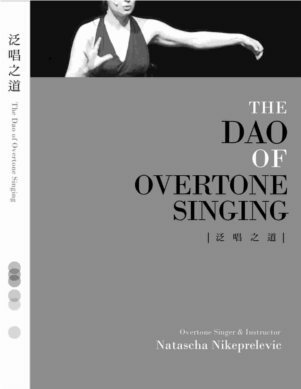 Overtone Singing for voice a cappella: Towards the Light (Hinwendung zum Licht). Nataschas „Overtone Aria“ is the ENCORE scene of a full lengh evening performance she gave at Silent Art Festival in 2008. In December 2013, overtone singer and composer Michael Vetter passed away. 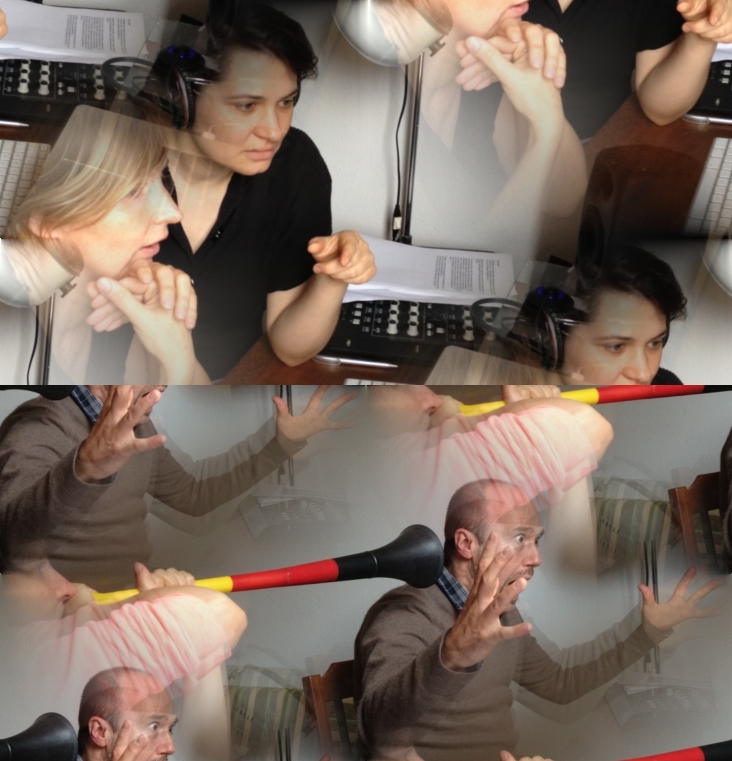 In honor of his work Deutschland Radio Berlin is broadcasting his piece: „DuO or love scenes“, a transverbal-dialogical radio play. The piece will be online here a year long. Michael Vetter, born 1943 in southern Germany, painter, musician and writer, devoted himself in the 60’s especially in experimental music for recorder. 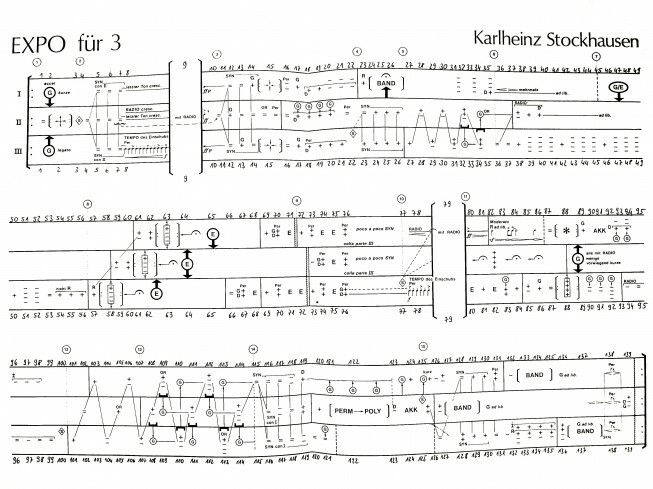 Since 1969 he performed apart from numerous concerts with Karlheinz Stockhausen exclusively his own works. He has published approximately 6o records and CD’s with his music and about 30 books. Since 1996, Michael Vetter led the Accademia Capraia for „Intermedia Improvisation“ (Music – Paintings – Theatre) which he founded in southern Tuscany. 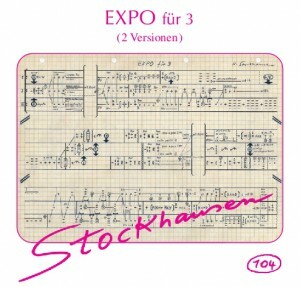 Vetter died in December 2013, shortly after the premiere and CD production of a long-forgotten work of Karlheinz Stockhausen: ‚Expo for 3‘ of the 70’s. 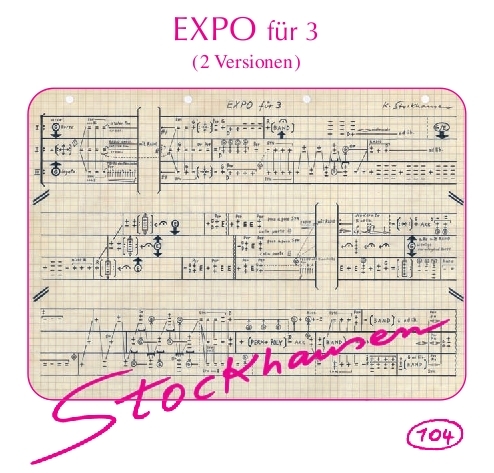 In May 2014, the CD EXPO was released in Stockhausen Verlag, making it the last sound document of his voice. 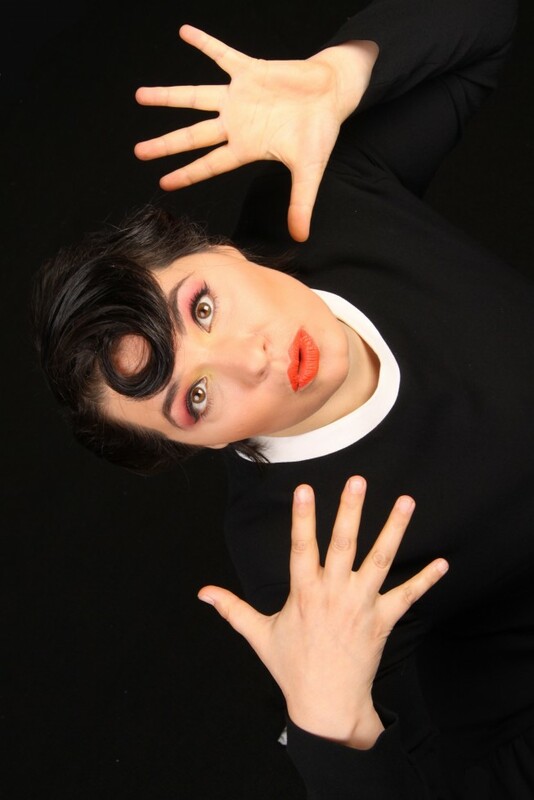 Natascha Nikeprelevic was Vetter´s first full student at his Accademia Capraia in Italy, and performed with him as a vocalist since 1996 until his death in 2013 at the ‚Duo Transverbal‘ in more than 500 of his concerts and radio productions. ‚DuO‘ is dedicated to her. DuO is available on CD. Since 1998 Natascha Nikeprelevic sings in the context of work-inaugurations of the artist Daniel Spoerri. So she did a performance with his sculpture: „Sede di Giano“ in 2005 on the occasion of his honorary citizenship in Seggiano (Italy). 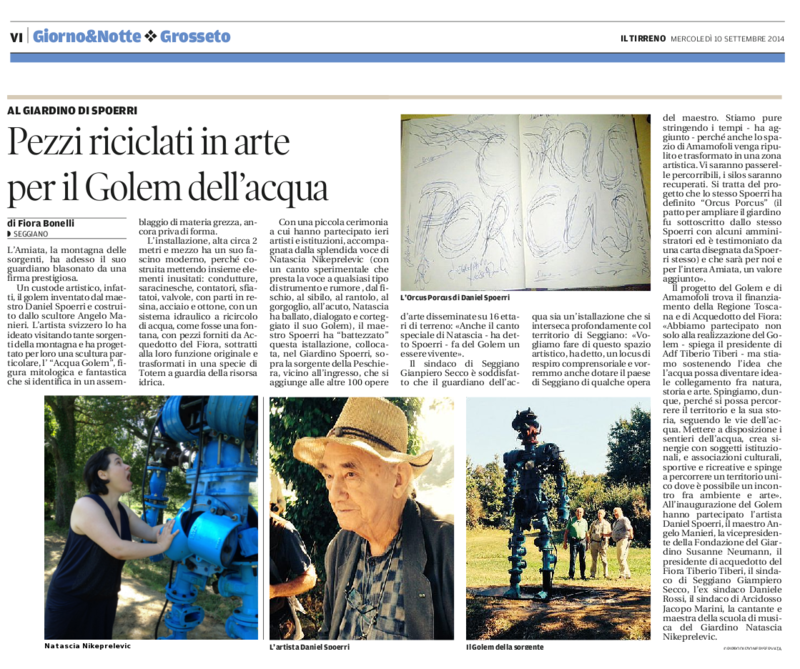 Together with Michael Vetter she sung in 1999 their radioplay: „soto voce“ in the sculpture: „penetrable sonore“ of J.R. Soto, which is also located in the Giardino di Daniel Spoerri. The radio play was recorded live there and broadcasted in DeutschlandRadio Berlin. 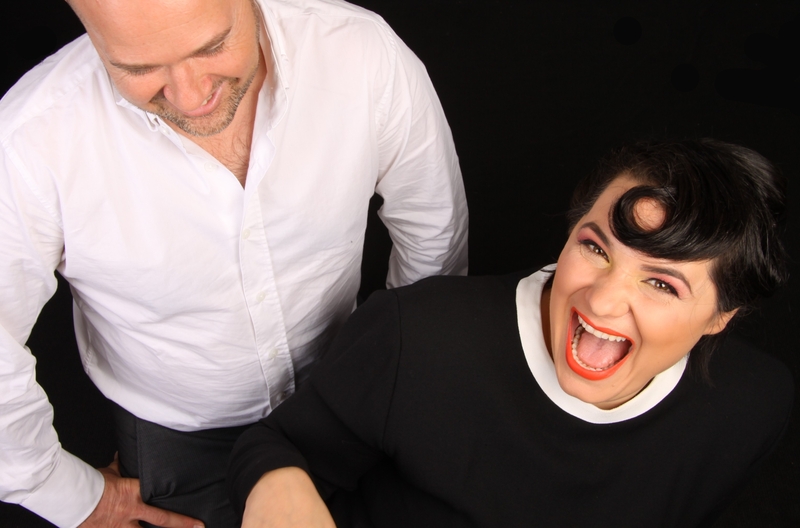 Natascha is friendly and neighborly connected to Daniel Spoerri, also because her „Academy of Intermedial Improvisation: Music – Painting – Theater“ is in close proximity to the „Giardino di Daniel Spoerri“. The Inaugurationt took place on 09/09/14 at „Giardino di Daniel Spoerri in Seggiano, Italy. Overtone singing in contemporary theatre: Here you see an excerpt of the full lenght evening performance: ‚use as is‘. The overtone-part, named ‚Ikonographia ranunculi‘ is dedicated to frogs…because…Caution: the singer grows frog legs while singing overtones…so this technique has all sorts of surprising possibilities.. ahem…effects…! 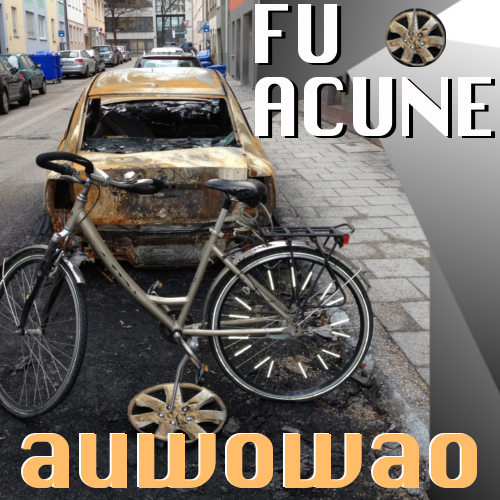 These days we launched our new FU ACUNE website…please have a look! The Whispering Room is a sound-art event featuring Natascha Nikeprelevic, Holger Mertin, Joseph Suchy and The Knob, The Finger & The It. The goal of this concert is the exploration of the natural reverb and the unusual acoustic of the St. Gertrud Church and its environment. The St. Gertrud Church was build by german architect Gottfried Böhm in the 1960s and provides a tricky acoustic with long natural reverbs and an urban surrounding, the building is located close to the railways and a main traffic road in the north of Cologne. 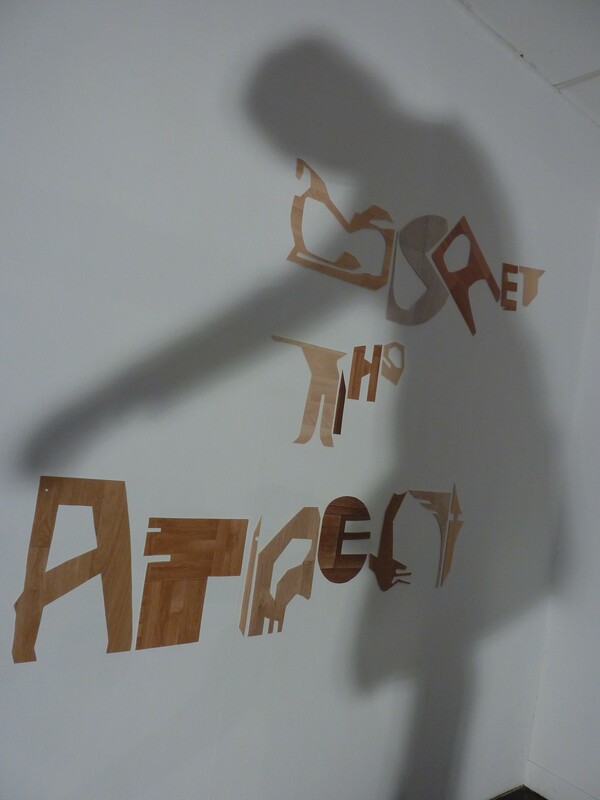 A project by Andrés Krause and Maria Wildeis. 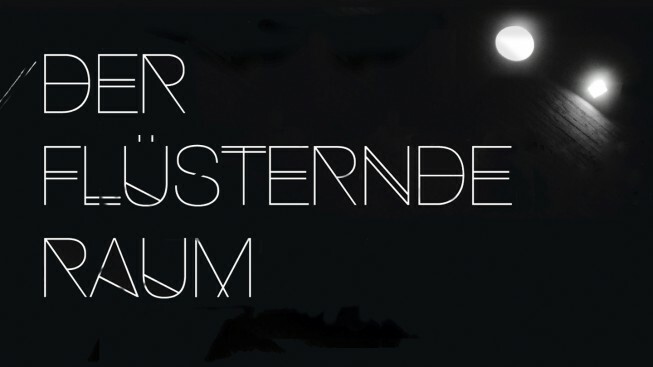 The Whispering Room (Der flüsternde Raum) is supported by SK-Stiftung Kultur. 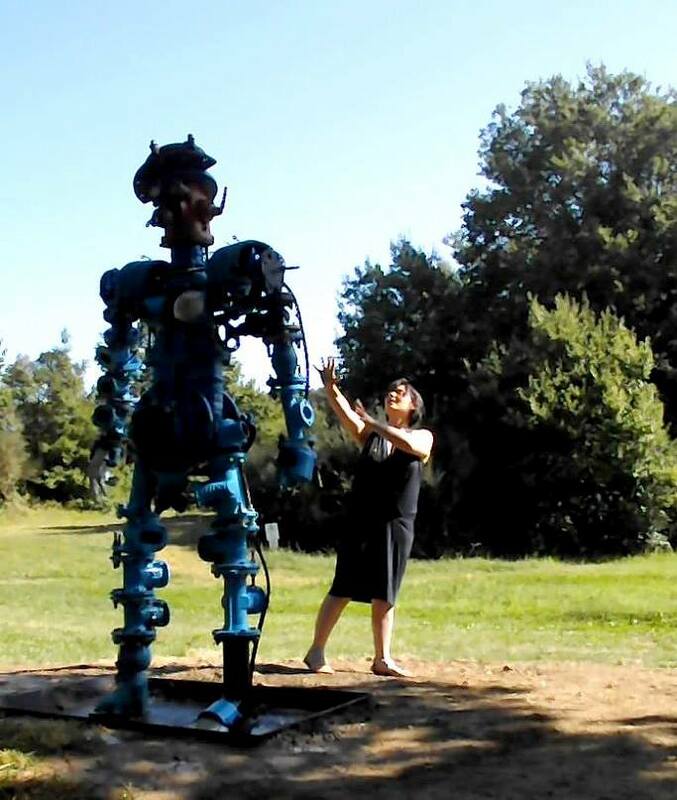 Inauguration of the sculpture „GOLEM“ by Daniel Spoerri with an experimental vocal performance by Natascha Nikeprelevic. I did (voice/composition) together with Martina Schulte (author), F.X.Randomiz (sound/music) und Julia Gordon (film/animation). More films of this series soon! Our EXPO interpretation is the first, but also unfortunately also the last pro- ject by the young trio Vetter/Nikeprelevic/Randomiz. Michael Vetter died eight weeks after this recording was finished. It is also the last audio document of his voice. This CD is dedicated to Michael Vetter post hum. Further broadcastings at WDR / Deutschlandfunk/ SWR and RBB. my beloved master, duo-partner and adoptive father Michael Vetter is dead. The musician, painter, writer and composer passed away on December 7th 2013 in Munich. In memory of Michael Vetters work, the Deutschlandradio Berlin will broadcast on the night 2./3. 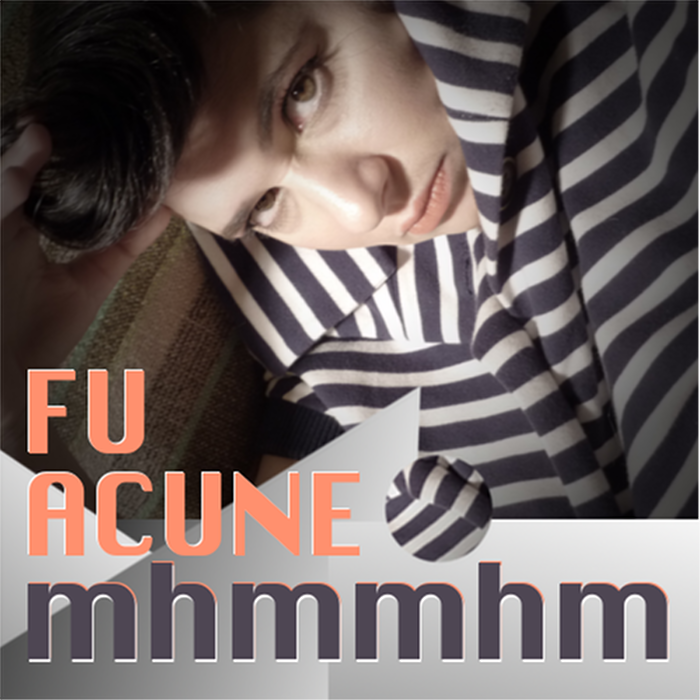 of January 2014 his radio play „De Profundis“ for overtone voices a capella. for 3 Solists with shortwave-receivers und signal-instruments. Location: Sülztalhalle Kürten, Olpenerstraße 4, 51515 Kürten. 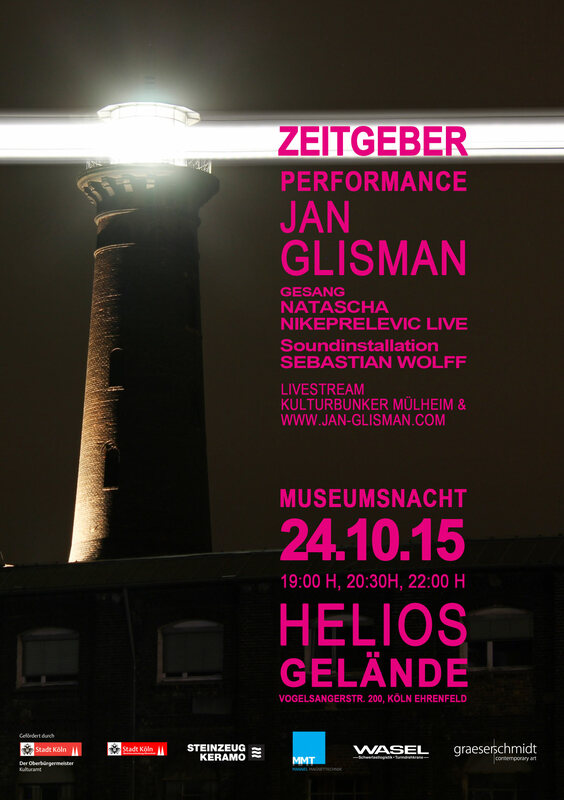 One hour before theconcert there will be an introduction (in German) to the program which is performed that evening. 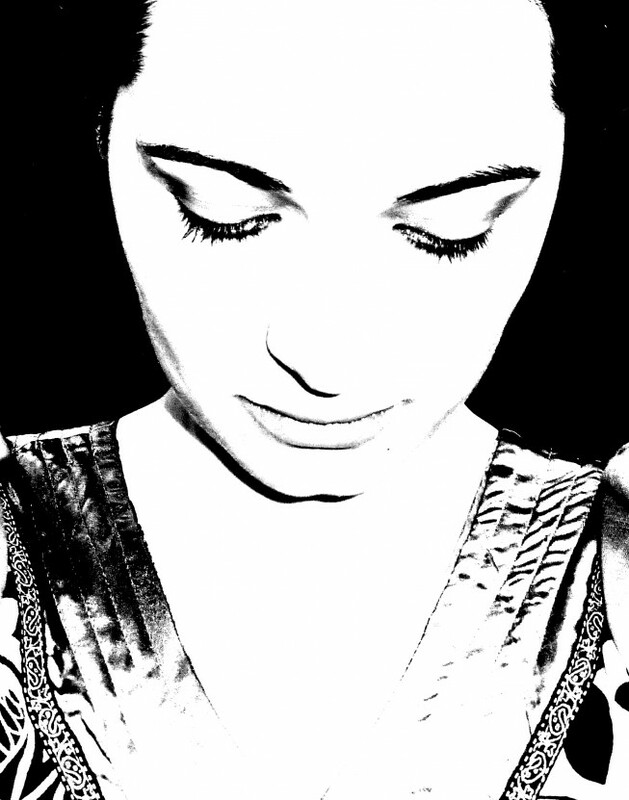 away – two songs for overtone voice and japanese koto harp. 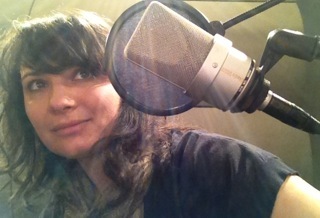 Overtone Aria for Overtone-Voice a cappella. and sang the song of Shorian Singer Sajana („Enchantment“ for voice and tambura). „Nataschas method and explanations, taken from Michael Vetter’s groundbreaking work as a performer and teacher during the last 30 years, are lucid and effective. The DVD gives a concise version of several days of workshops by Natascha, highlighting the most important instructions.